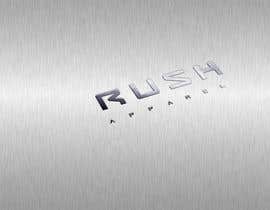 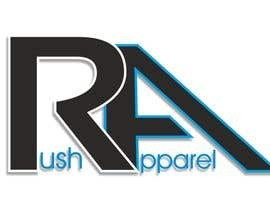 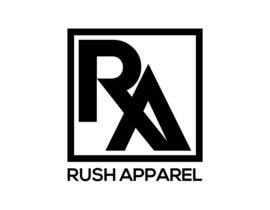 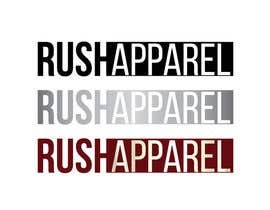 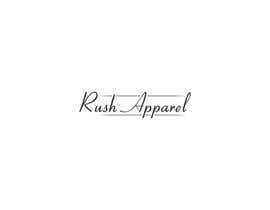 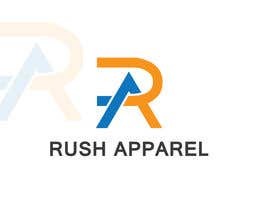 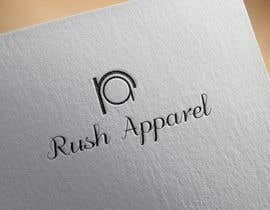 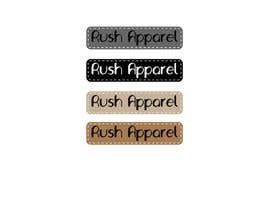 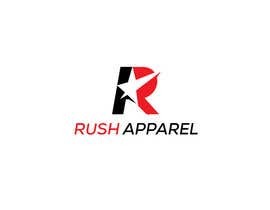 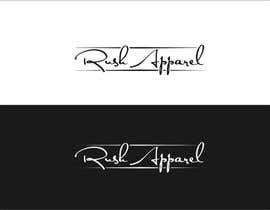 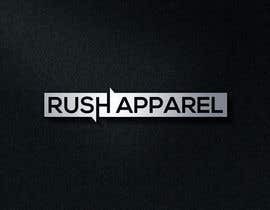 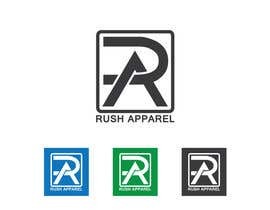 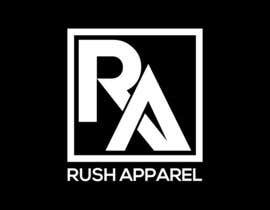 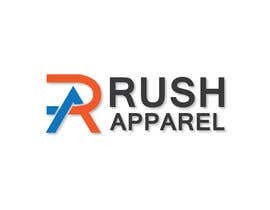 Rush Apparel is looking to make their mark on the clothing industry. 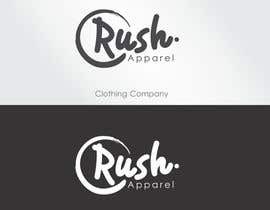 Looking for artists and graphic designer to come up with a unique brand logo for the business. 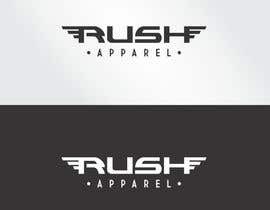 Please kindly check my design #94 and #95 Sir.